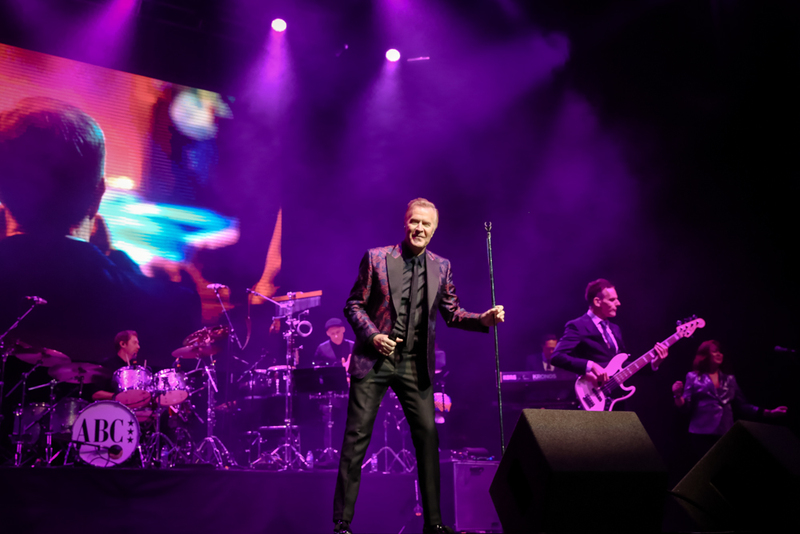 ABC led by charismatic singer Martin Fry formed in Sheffield in the 1980’s . They wanted to fuse the world of disco funk with their own unique new romantic, post punk vision. 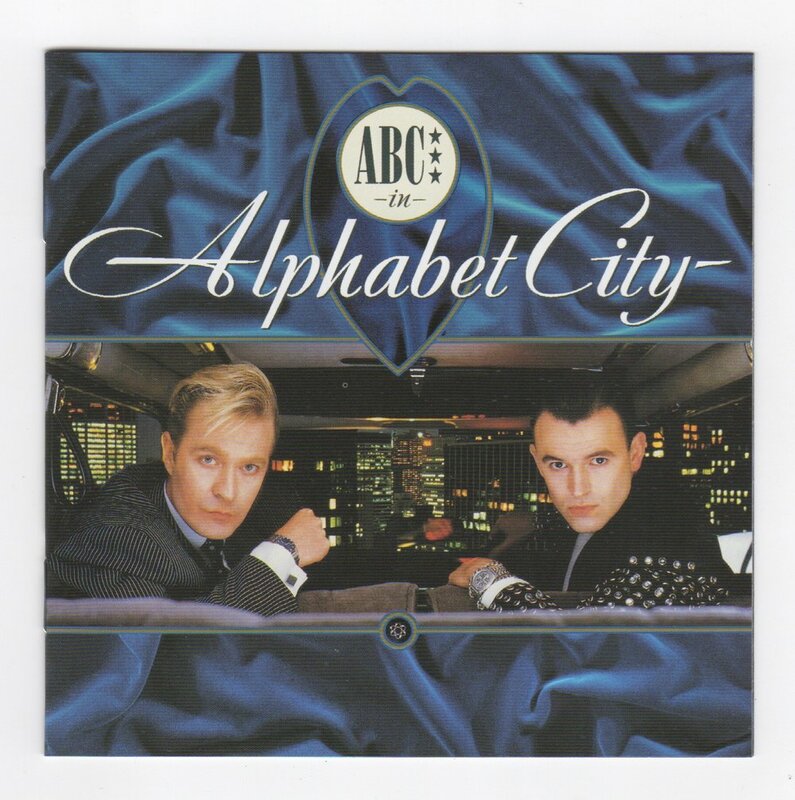 ABC’s debut ‘The Lexicon Of Love’ went to No 1 and sold over a million records. 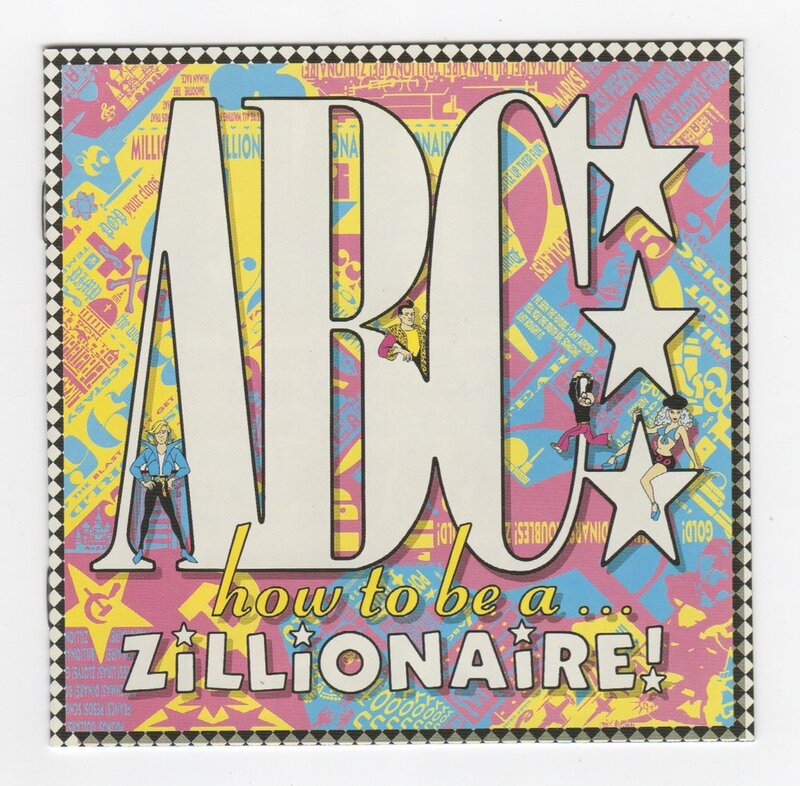 To date, ABC have released nine studio albums: ‘The Lexicon Of Love’ (1982), ‘Beauty Stab’ (1983), ‘How To Be A Zillionaire’ (1985), ‘Alphabet City’ (1987), ‘Up’ (1989), ‘Abracadabra’ (1991), ‘Skyscraping’ (1997) , ‘Traffic’ (2008) and ‘The Lexicon of Love II’ (2016). What is ABC’s philosophy, attitude, motto and secret for success? Well originally it was something like Change as stability , Change as strength. Now is neo. 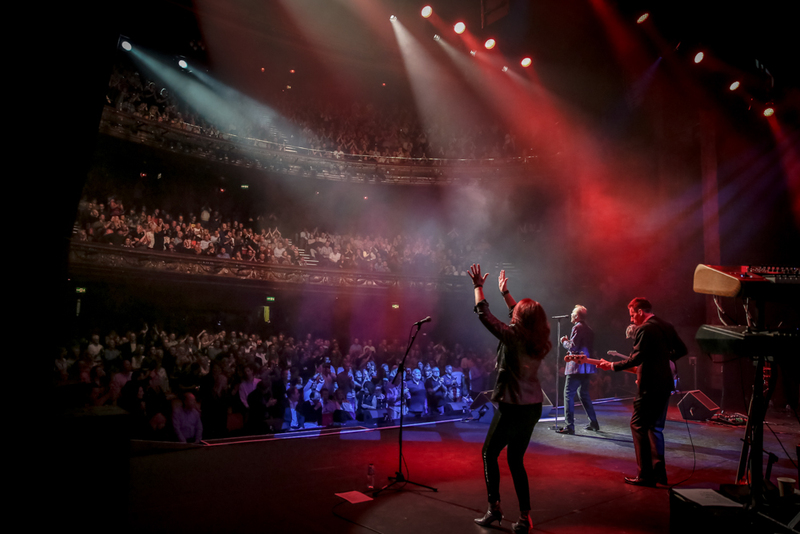 In the U.K the Lexicon of Love is regarded as a benchmark for music in that decade. In the USA How To Be A Zillionaire was probably the biggest commercial success. Our Motto : Purveyors of fine product . Attitude: cosmopolitan , arch , elegant , romantic and a little bit ironic I suppose. Although over the years this has changed many times over. What would be 3 words that best describe ABC? If ABC were a movie ? If ABC were a movie it would be a combination of Glengarry Glen Ross , Clockwork Orange , The Red Shoes , Drive , Charlie Bubbles , The Nutty Professor [ the original Jerry Lewis version ] anything with superannuated colour and a happy ending. Please describe in detail what each visual style or concept past campaigns and albums involved. Lexicon of Love: Romantic and glossy. 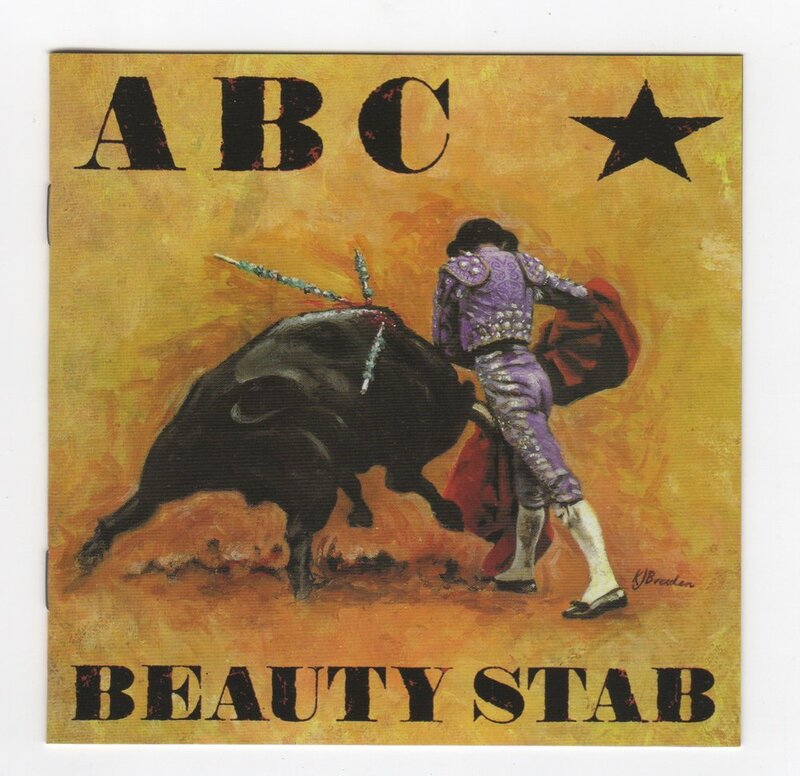 Beauty Stab: A protest album. How To Be A Zillionaire: A Hana-Barbera cartoon. Alphabet City: Luxuriant but dark. Up: Embracing Chicago House and Detroit Techno. Abracadabra: The Hangover from Up. 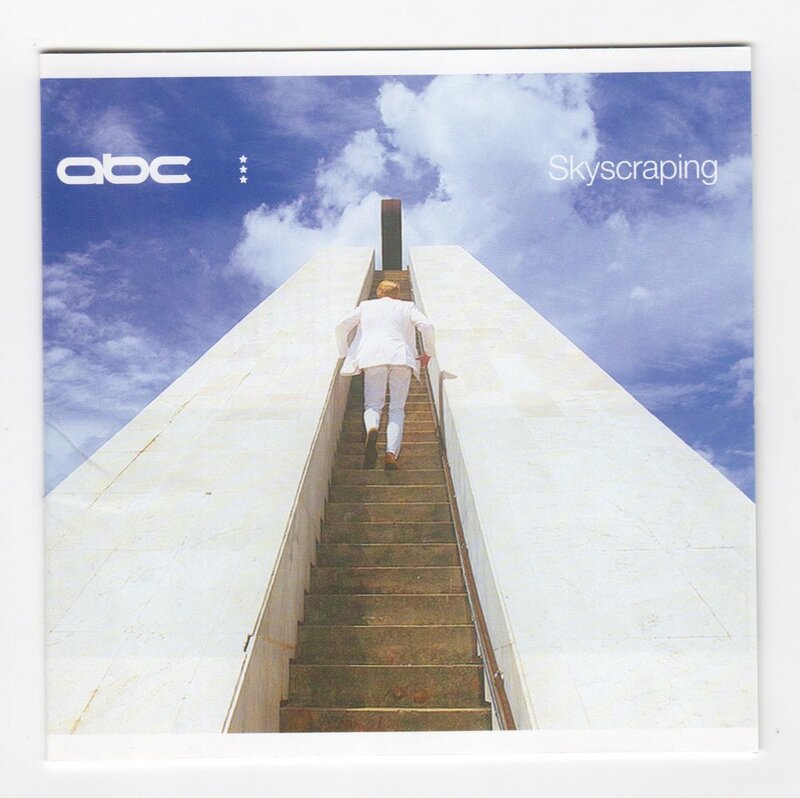 Skyscraping: Oscar Niemeyer’s architectural version of the future. Traffic: A trans Atlantic disguise.